Killer Freaks from Outer Space was one of a range of Ubisoft titles confirmed for the Wii U back at E3 Expo 2011. Whilst Ubisoft’s developer roundtable presented an early build of the game in action, it was a CGI trailer that proved to reveal their ambition for the title. 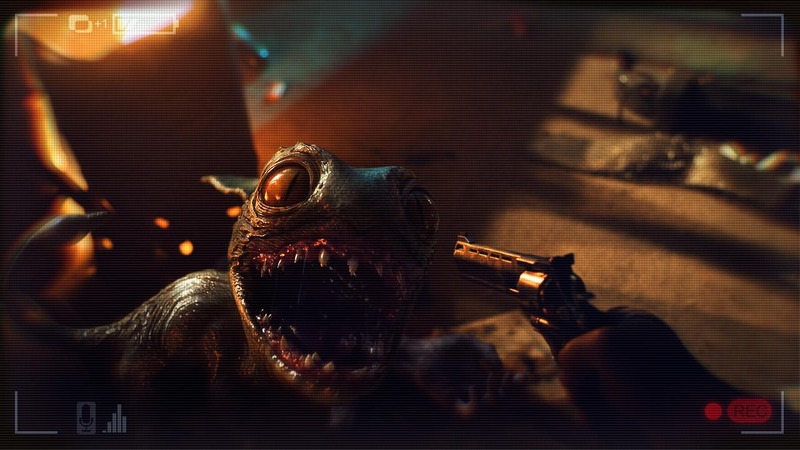 It turns out that this was outsourced to Unit Image, a French studio that works on 3D Animation Films and Visual FX, and a ‘Making of’ feature for the Killer Freaks from Outer Space trailer has recently started doing the rounds. KILLER FREAKS FROM OUTER SPACE from UNIT IMAGE on Vimeo.